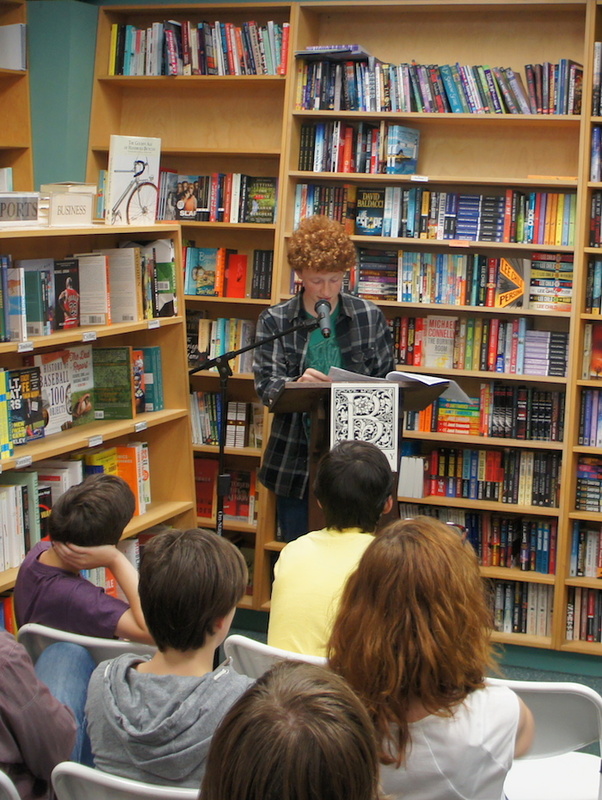 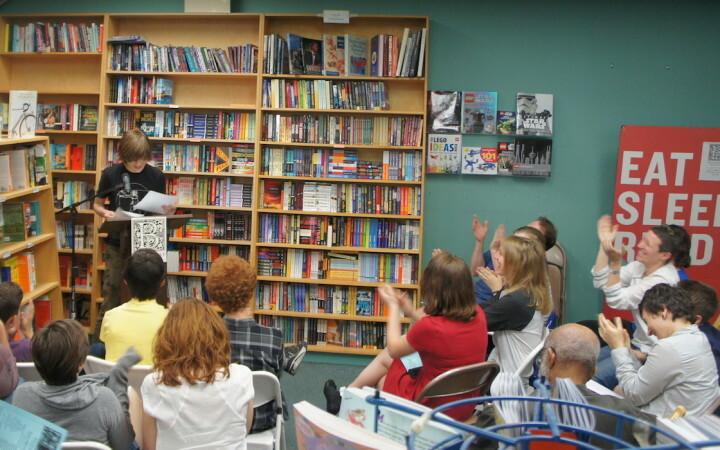 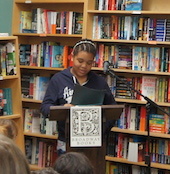 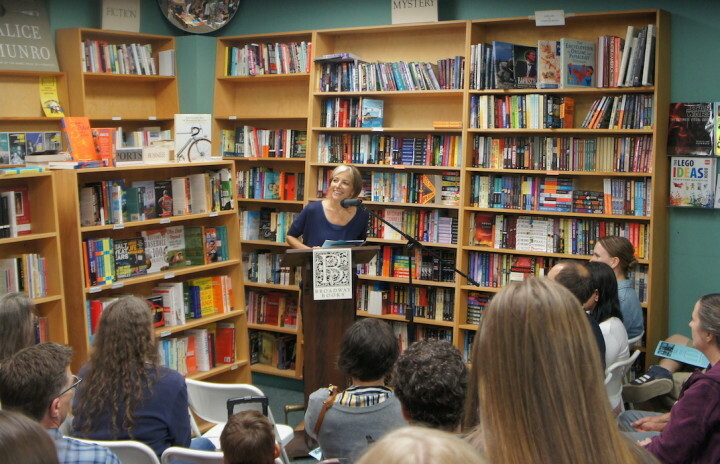 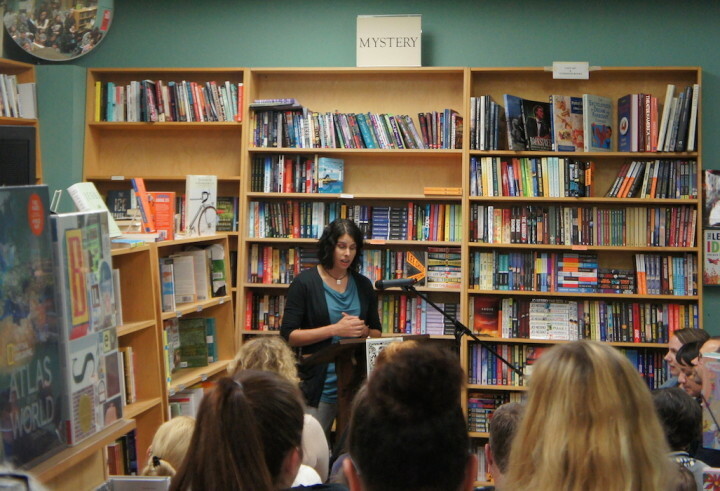 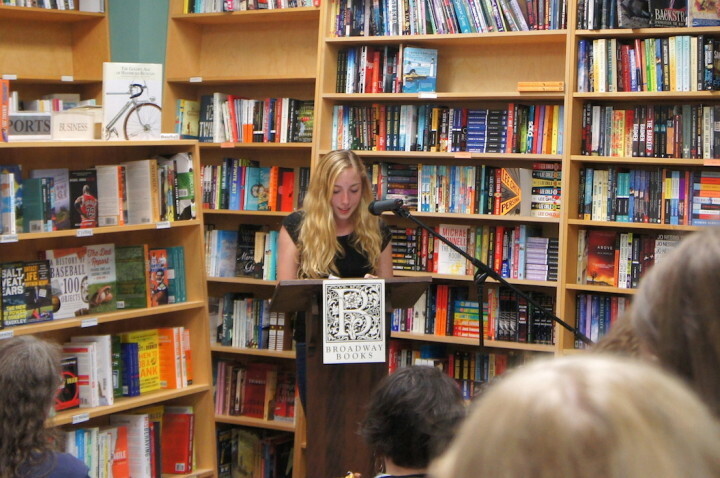 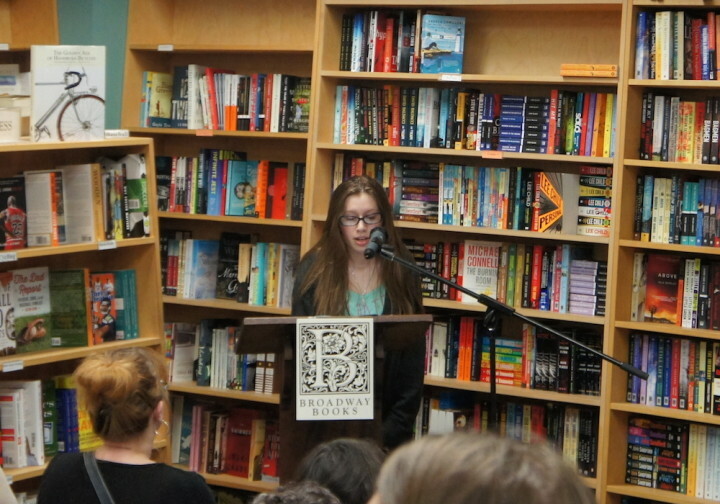 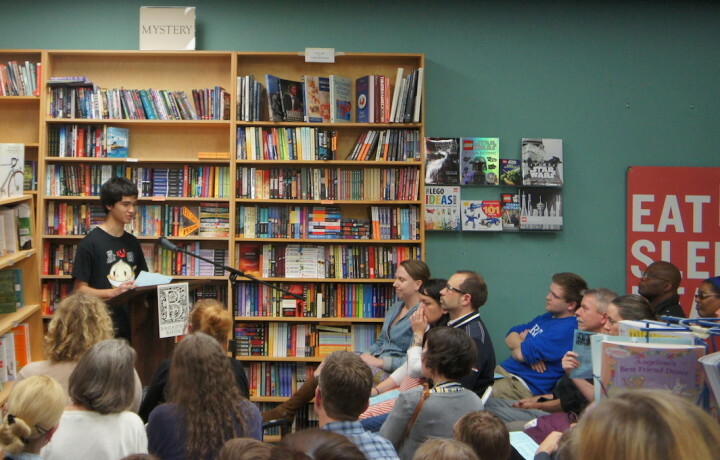 We had two WITS end-of-residency readings for Grant High School at Broadway Books, and packed the bookstore both nights! 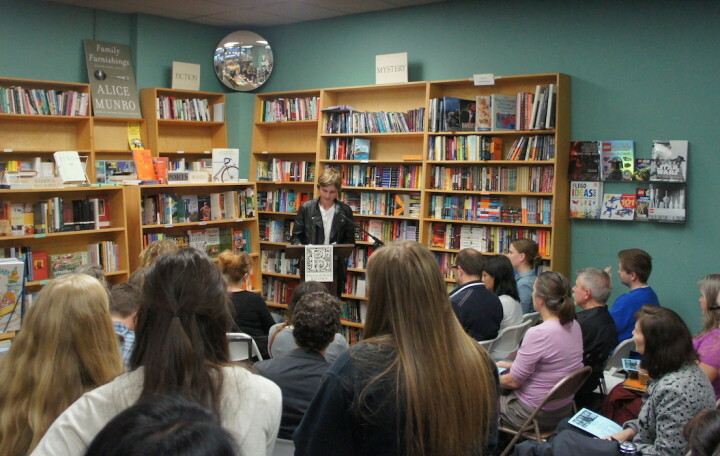 On Tuesday night, students from Kris Spurlock’s and Stephanie D’Cruz’s classes read pieces they had worked on with WITS writers Jamie Houghton and Kathleen Lane. 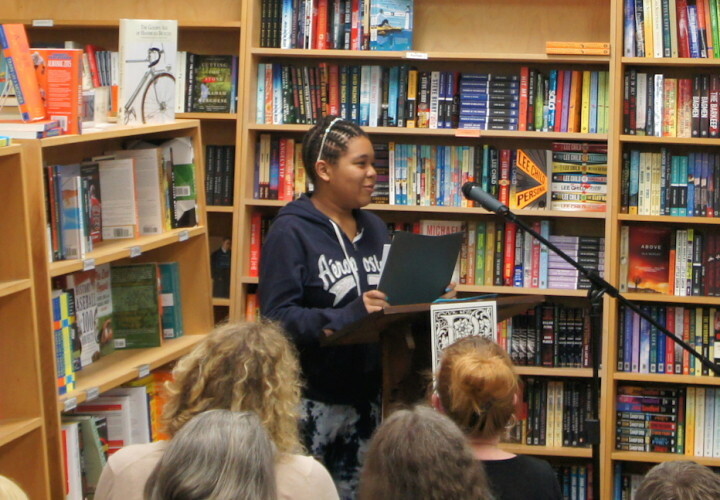 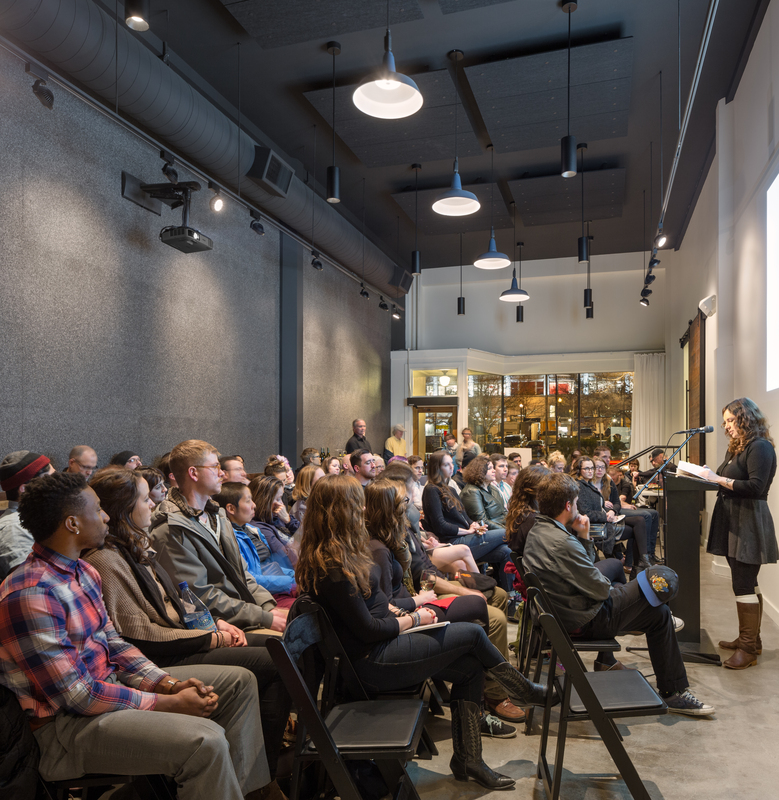 On Wednesday night, teachers Dylan Leeman and Mykhiel Deych read alongside their students, who had worked with Cooper Lee Bombardier. 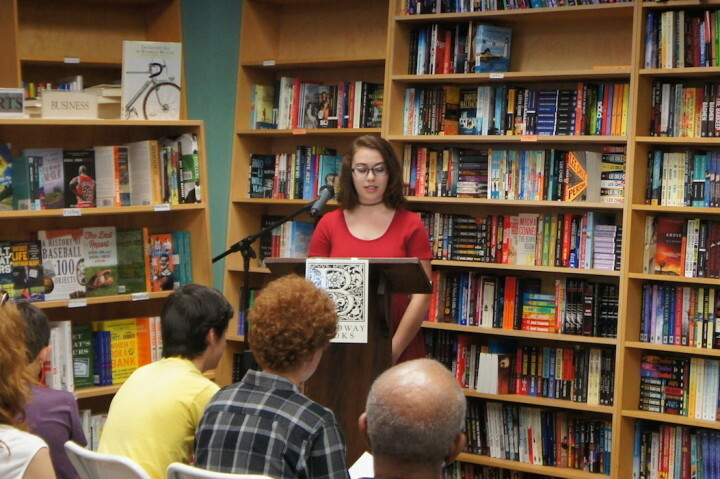 Teacher and WITS liaison Mary Rodeback came to applaud her students, who had worked with WITS writer Jon Raymond. 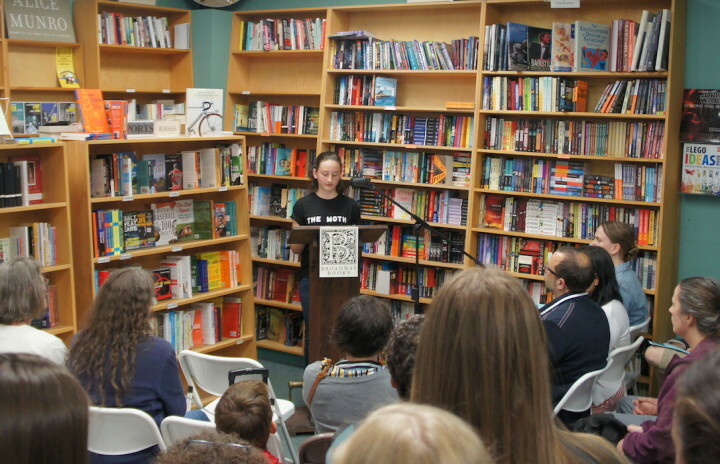 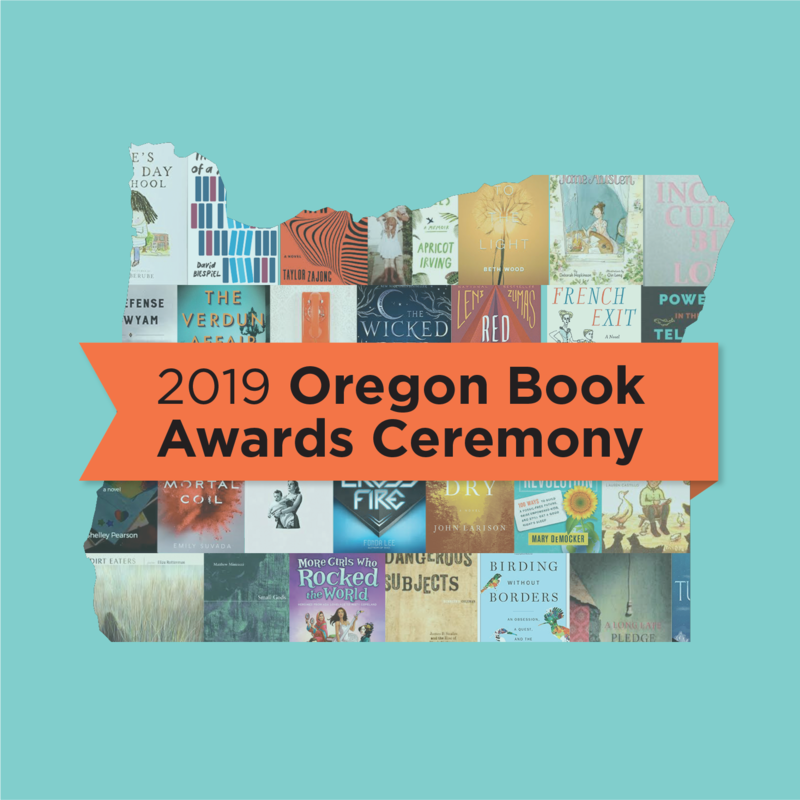 Many thanks to all the parents and friends who attended, to Broadway Books for being such a generous host, and to all our great writers for sharing their work!